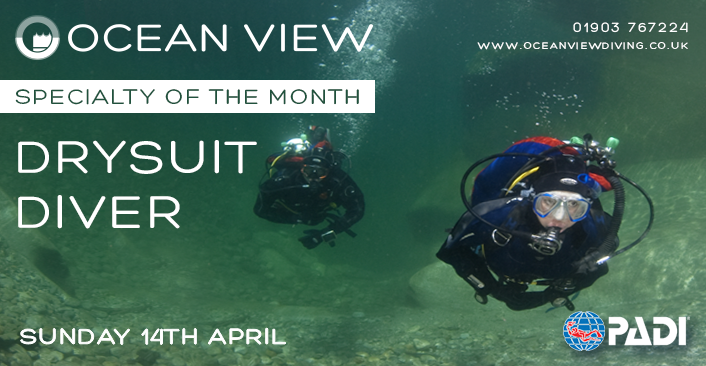 As part of our PADI Specialty of the Month programme in 2019, we will be running the PADI Drysuit Diver course on Sunday 14th April. Update: the Open Water dives at the lake could be carried out on either Saturday 13th or Sunday 14th April!! 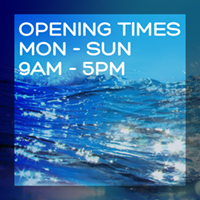 The pool orientation is being held on Sunday 23rd March. Extend your diving season! If you want to stay warm and toasty, feeling comfortable in cooler water, you will want to dive in a dry suit. You will need to do a small amount of home study before the course, then come to us for half a day at the centre to learn how to use the Drysuit in the pool, shortly before we go to the open water qualifying dives. 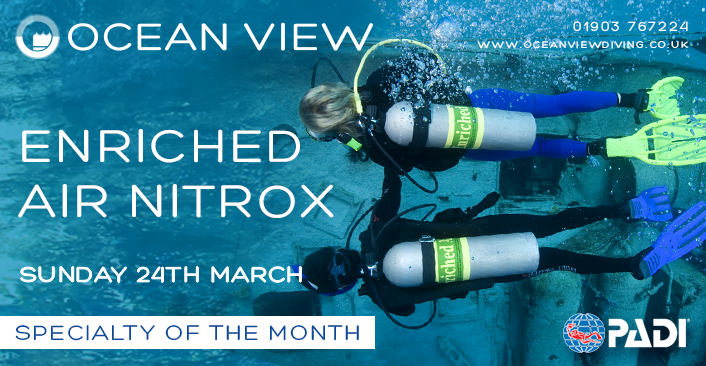 As part of our PADI Specialty of the Month programme in 2019, we will be running the PADI Enriched Air Nitrox Diver course on Sunday 24th March. 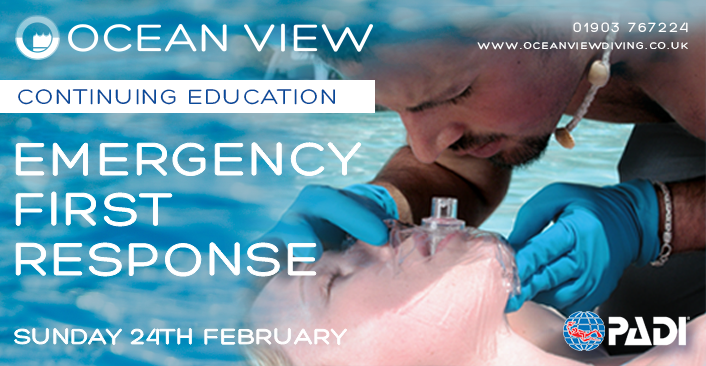 Our next Emergency First Response course will be running on Sunday 24th February 2019. 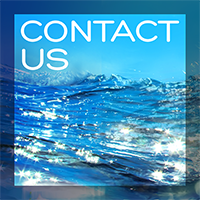 Call a member of the team, or email and pay your course fees to secure your space, click on the picture to take you to our dedicated Rescue diver Page with further details. 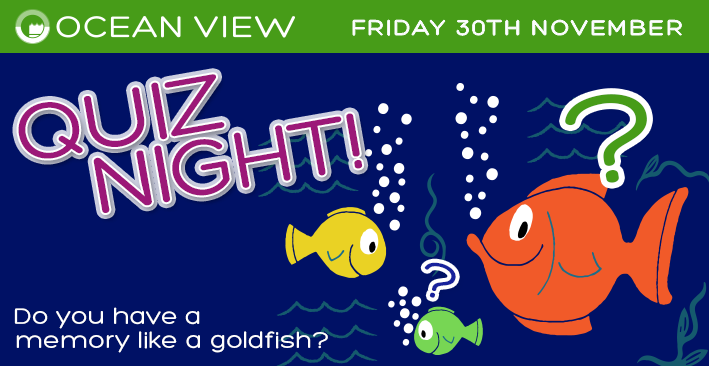 Please come and join us for our dive club quiz night on Friday 30th November. Bring a few friends and family to make a team, or join one on the night. We look forward to seeing you on Friday the 30th November.